One issue some homeowners face when planning a home theater installation in their Rock Island, IL property is space. Some homes offer an extra room for the installation, while others only feature a nook. But just because you have limited space doesn’t mean you can’t enjoy the full benefits of an integrated home theater. 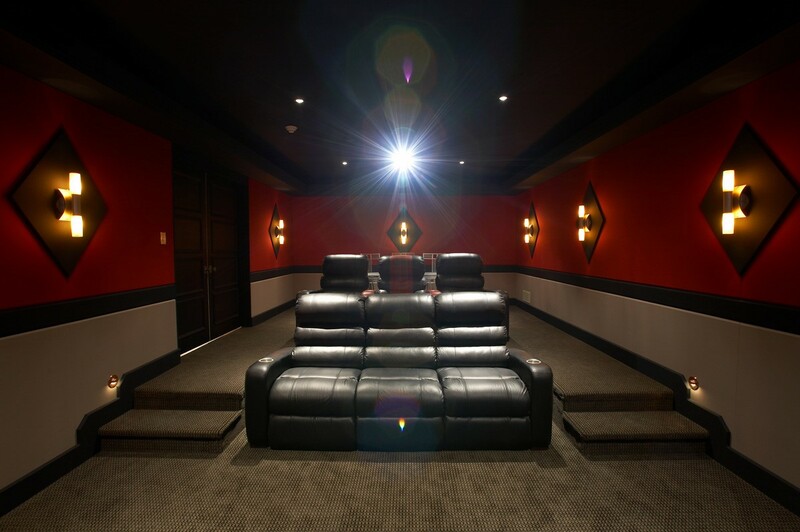 In this blog, we’ll show you all of the different places you can install a home theater, and what you’ll need to enjoy it. Read on to learn more! The spring weather is almost here, and you’re probably itching to get outside and enjoy the Iowa City, IA warmth. There’s just one problem: your home theater installation is the perfect place to watch your favorite movies and shows. So how can you enjoy the great outdoors without sacrificing your entertainment? An outdoor home theater is the answer! In this blog, we’ll explore a few of the ways you can have an outdoor home theater designed for perfect audio and video quality. Read on for more!